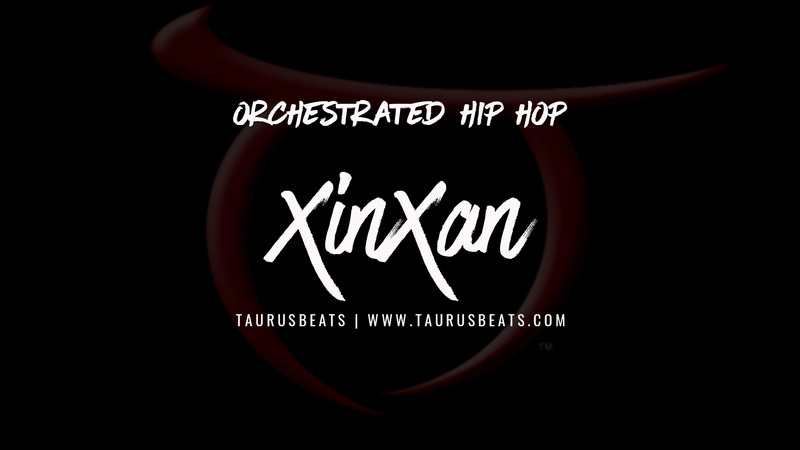 I posted songs from my XinXan collection today. These 8 tracks are just half of the collection that presents more of my "Orchestrated Hip-Hop" music. I created these tracks for anyone looking for beats to rhyme to or music to focus to while doing work or something. While i'm just getting around to putting the finishing touches on these tracks in Reason 3.0, I created them all last fall. The name XinXan really doesn't mean a whole lot to me - just something that popped into my head while listening to several of the tracks in succession. I "perform" all the instruments on all tracks, as usual. The overall tempo of this collection is deliberately slower becaus I wanted to emphasize the feeling of "deliberate intentions" and focus - if that makes any sense. I'll probably post the other 8 tracks by the end of the month. So, be on the lookout!